With the shortest coastline in Brittany the Ille-et-Vilaine area is located in the east of the region and has a reputation for being a great sailing location. Here you will find many types of property for sale from traditional stone houses to manors and holiday flats. Dinard is a popular resort on the coast and is said to be the Nice of the north. The area is easy to reach from the UK by Ferry to the port of Saint-Malo which makes this a great destination for a second home. Steeped in history the area away from the coast has a lot to offer with cobbled street towns and chateaux. 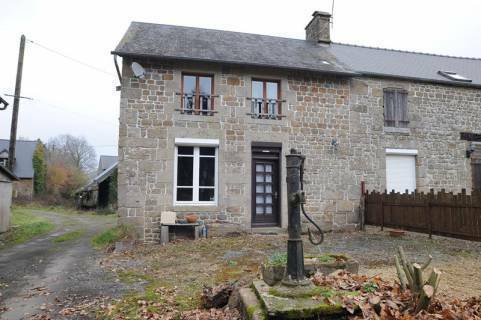 Check out the latest property for sale in Ille-et-Vilaine below.